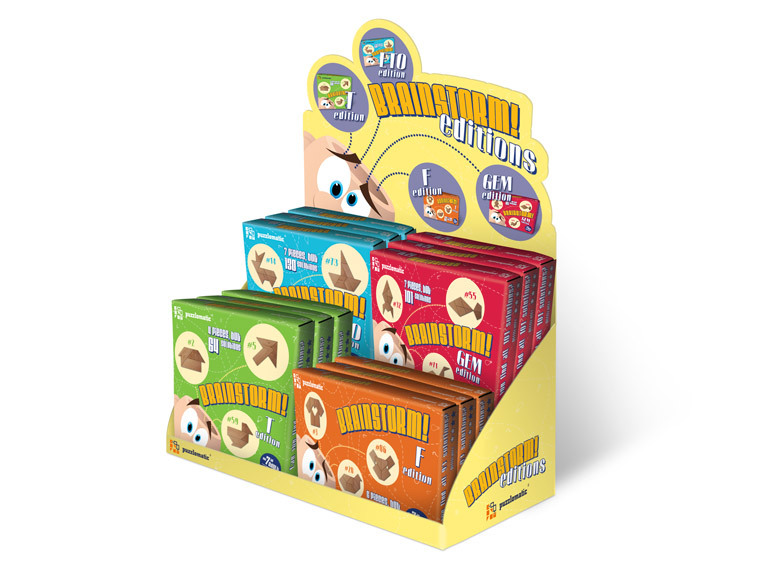 CuCo were approached by Polish company Puzzlomatic, to redesign the packaging of their puzzle ranges before launching into the UK. 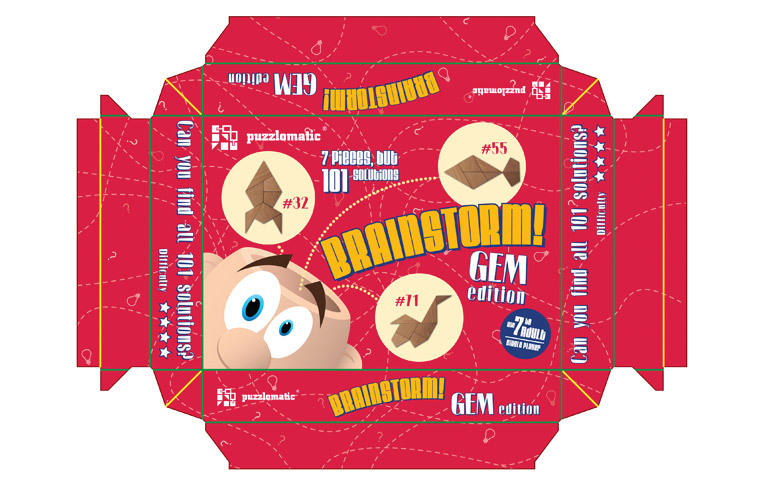 The ‘brainstorm’ puzzles required a bespoke packaging design to really make them stand out amongst their competitors. CuCo produced a design which could be adapted across the range, using vibrant colours and graphics to create the sense of character and fun which the company wanted to portray. 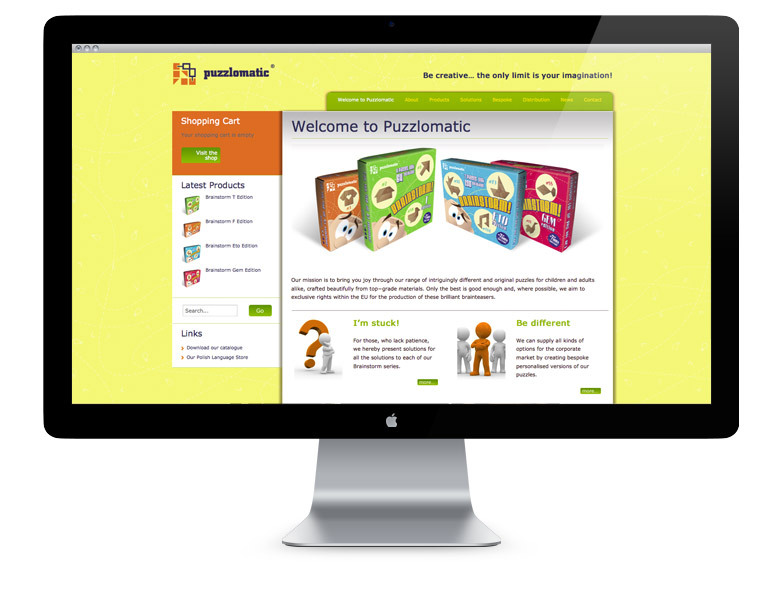 The packaging design for the UK was so successful that Puzzlomatic chose to use the same design for the international packaging.